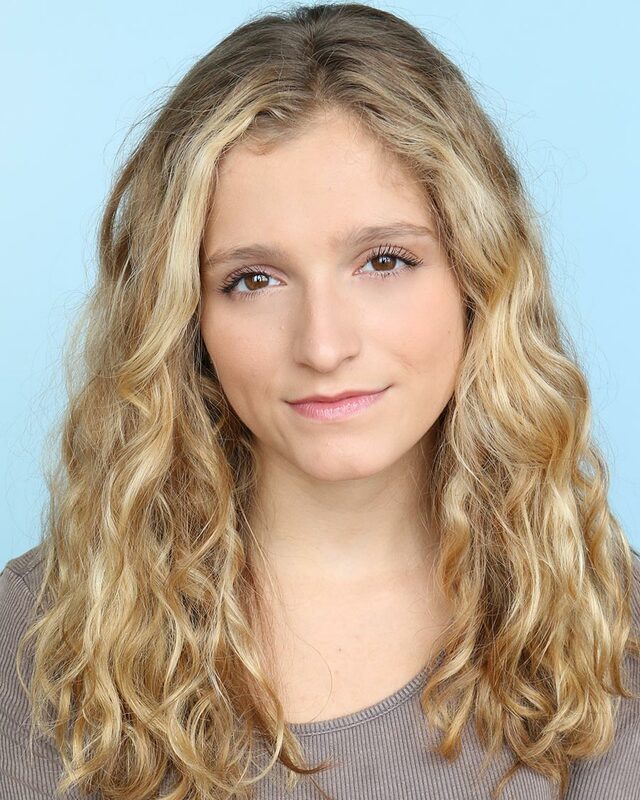 Bella Palo is a professional actress living in Ohio and is represented by Management by Morgan and Big Mouth Talent out of Chicago, IL and by Luber Roklin Entertainment in Los Angeles, CA. Bella was discovered at the age of 12 after she performed in her Jr. High School Musical. She was granted a meeting with Joe Borrasso and Lisa Morgan of Management by Morgan and was signed on the spot. She has spent the last five years being trained in Television and Movie acting. Bella made her network television debut in Season 5, Episode 005 of Chicago Fire as “Heather” and was most recently cast as “Young Tracy Kingsley” in Empire on Fox. Her character was introduced in Episodes 6, 7 and 8 and she made her appearance in Episode 9, during Empire’s Season 5 Fall Finale. She has also been featured in a National Sears Commercial (SAG). 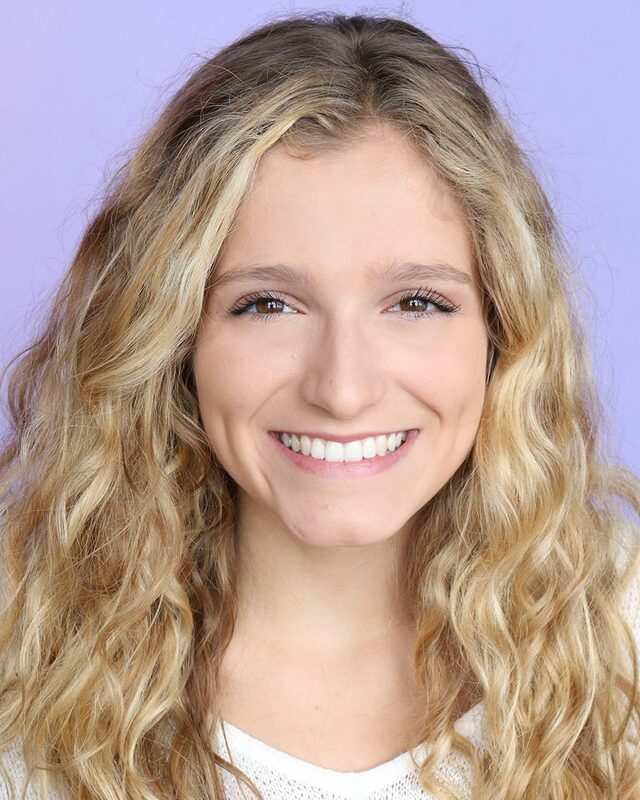 Bella continues to sharpen her skills by receiving extensive training in acting and auditioning techniques from Professional Actors, National Talent Agents, and Casting Directors. She was also a Top 10 finisher for eight consecutive months on Scenebot, an app that empowers actors to “get scene” by top entertainment industry professionals – Agents, Managers and Casting Directors. After such a strong showing on Scenebot, she was given the distinction of being the first Scenebot “Hall of Famer” and consistently earned a place on Scenebot’s monthly A-list! She is also an ‘Act Back Track Actor’ for the app and is featured in two of their promotional videos. She is a Top Ten Honor Student and a Senior in High School and spends much of her free time training with her acting coaches, auditioning, taking voice lessons, working and participating in community service projects.